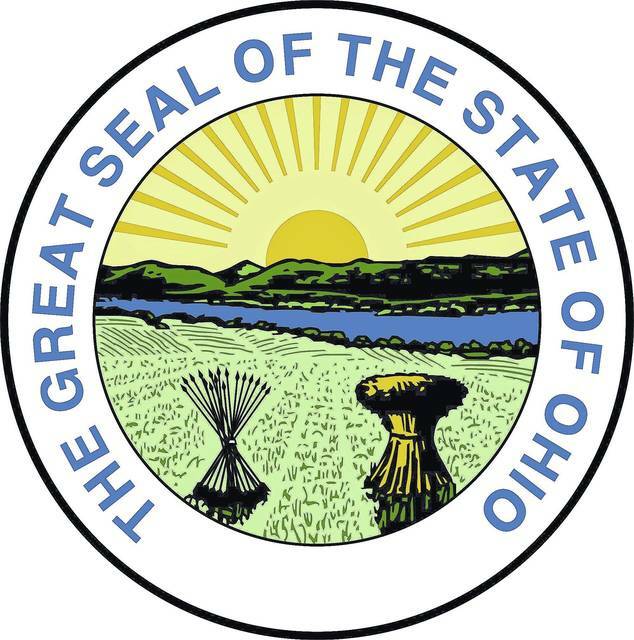 COLUMBUS, Ohio (AP) — Ohio’s road maintenance and infrastructure are facing an “impending crisis” unless more funding is provided for those types of projects, according to the state’s Department of Transportation director. Marchbanks said contracts for road maintenance that totaled $2.4 billion in 2014 may drop to $1.5 billion in 2020, and a $1 billion gap remains in the department budget. He said there will be no new roads or other projects in the foreseeable future, and 90 percent of the department’s money must go toward road maintenance. The director said without more funding to fix the state’s roads, more crashes will happen. The governor and lawmakers are considering an increase in the gas tax. The state’s 28-cent-per-gallon gas tax has not been increased since 2005, and it is lower than all neighboring states except for Kentucky.